Once you journey beyond the hallowed halls of educational wisdom, you may find yourself wondering what role grammar plays in your life? 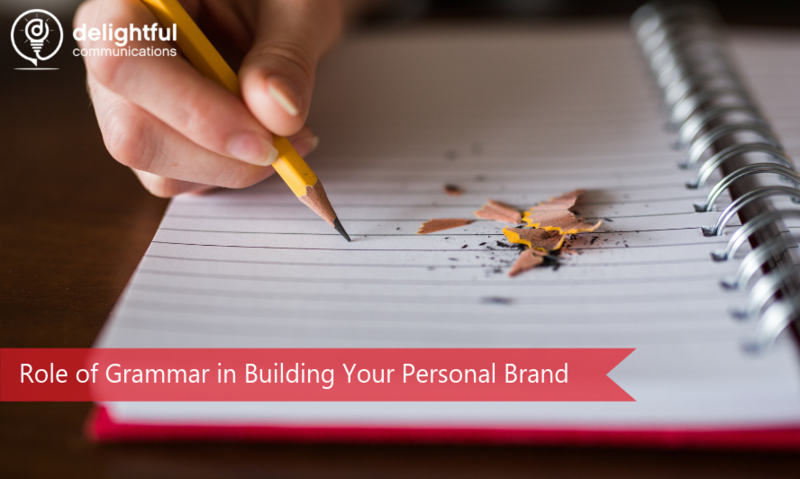 Does grammar affect your personal brand? Or even more abstract, does grammar even matter? New years can be a great time to check in with your personal branding efforts. New Year’s Resolutions can be polarizing. Some people swear by them, other’s hate them, others could care less. 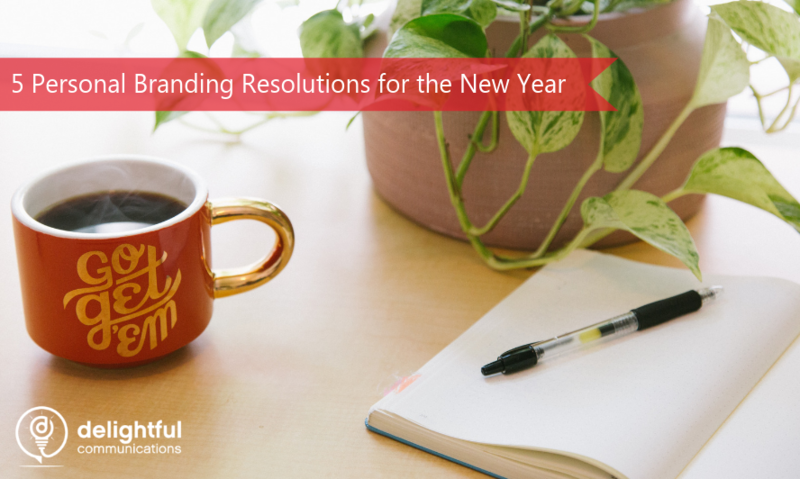 So, if you love new years resolutions, here are some tips to check in with your branding efforts. But if you hate new years resolutions, it’s still a great time to check in. Plus, these tips can really be applied at any time of the year. So, let’s get into it, shall we? 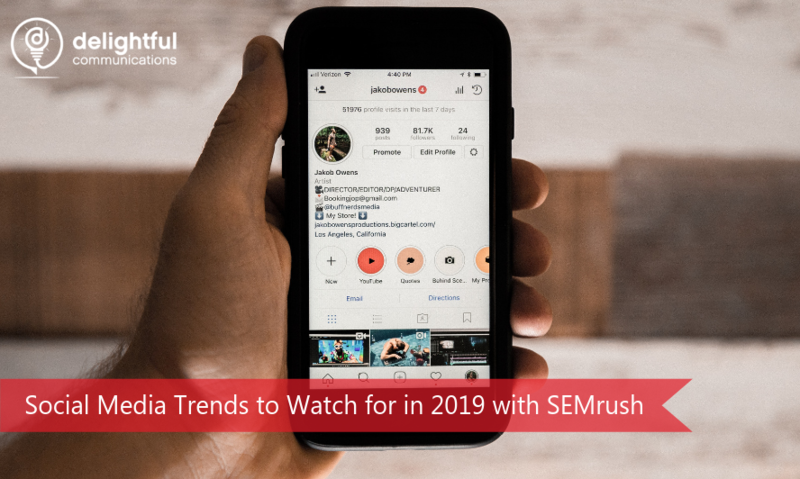 Last week, I had the chance to speak during a SEMrush webinar all about the social media trends to watch for in 2019. 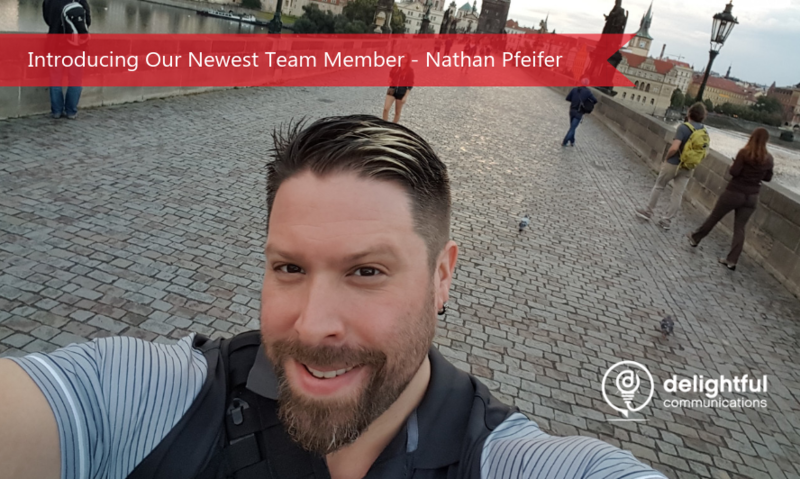 I joined the ranks of a superb group of experts, Ashley Ward, Akvile DeFazio, and Gavin Bell. As 2018 ramps down, it’s important to begin to look toward the new year and prepare for what’s to come. 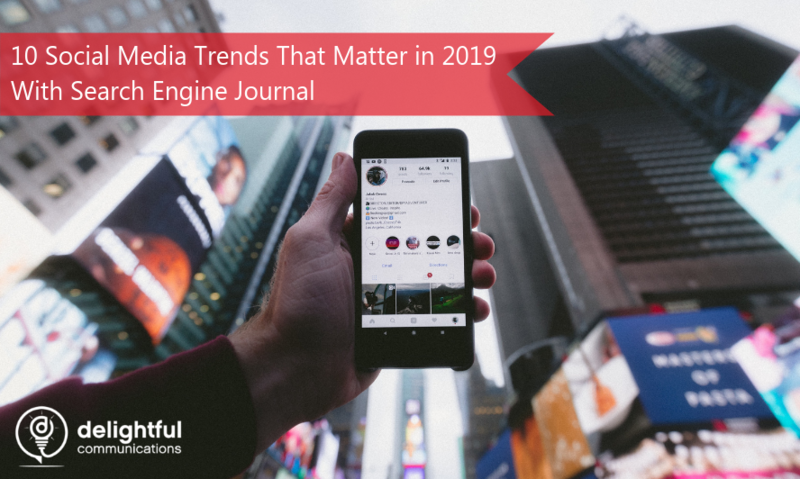 The social media landscape is constantly evolving, and it’s important to stay on top of trends and prepare for what’s to come. 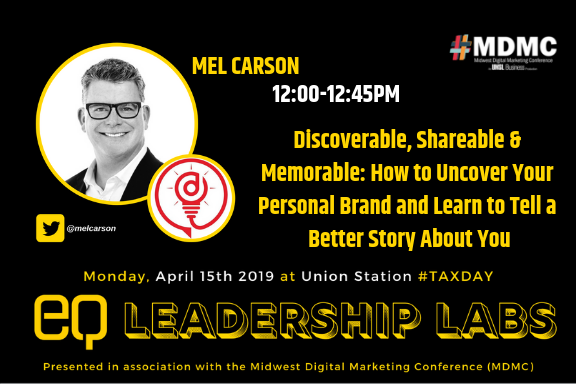 Personal Branding and the ideas behind developing your personal brand are increasingly talked about and written about here on the internet. However, personal branding is more than a fad, and we’ve discussed the importance of it here at Delightful for years. 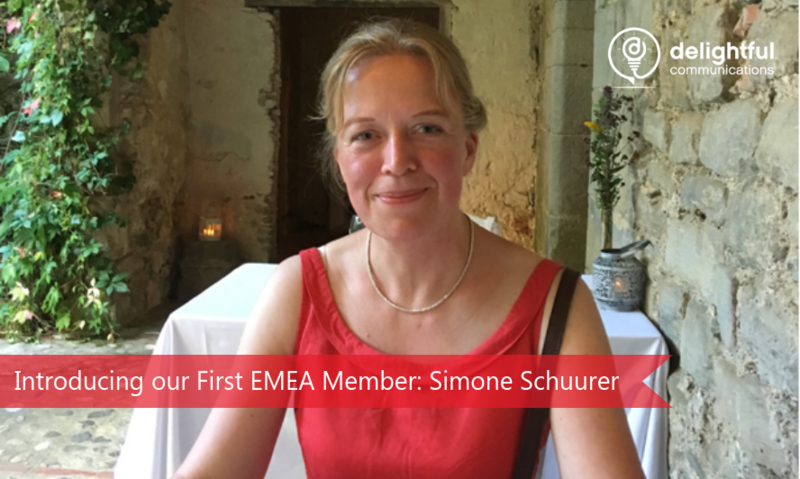 While more and more people are focusing on their personal brands, there are several key mistakes that can happen. 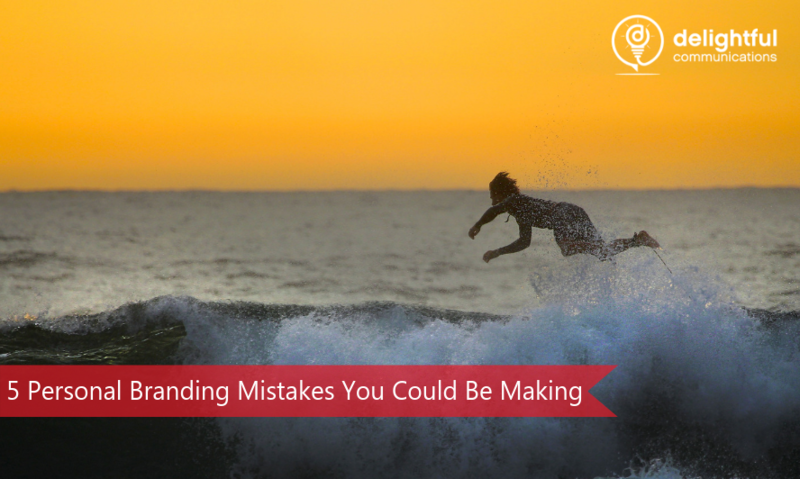 These mistakes can be detrimental to the success you’ll have in growing your personal brand. 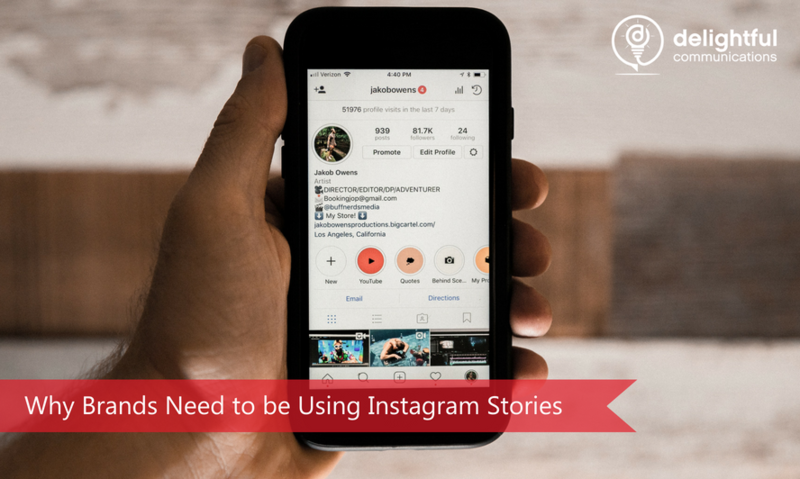 When Instagram launched the Instagram stories feature in 2016, a steady new stream of off-the-cuff, more everyday content began surfacing on the platform. A loose version of Snapchat, Stories allowed users to showcase more of their lives without it having to be permanently on their page. 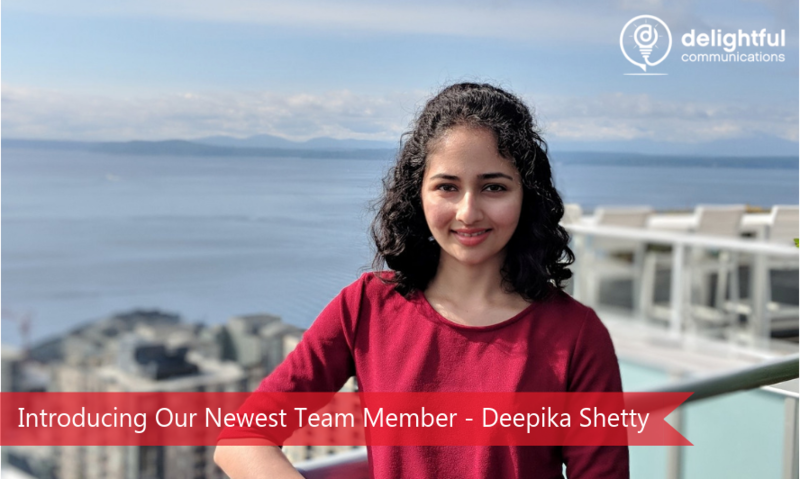 Hosted right at the top of the main feed, users can scroll to find a specific story to watch, or simply start with the first user visible and watch until the decide to swipe out of stories.